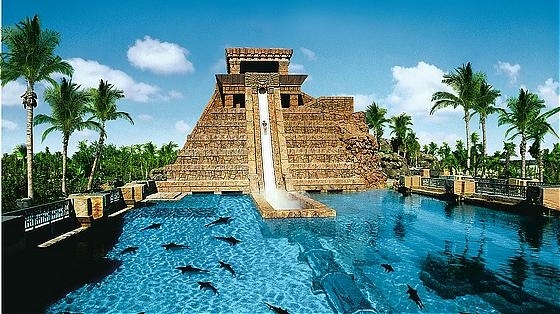 What do you think of this water slide through a shark tank? Two recent blog topics: The coolest water slide I've ever seen, and a giant outdoor screening of the movie Jaws for people floating on the water. Read this if you want to know more.